BlackRock CEO Larry Fink gives Wall Street an ultimatum to help society – or else! 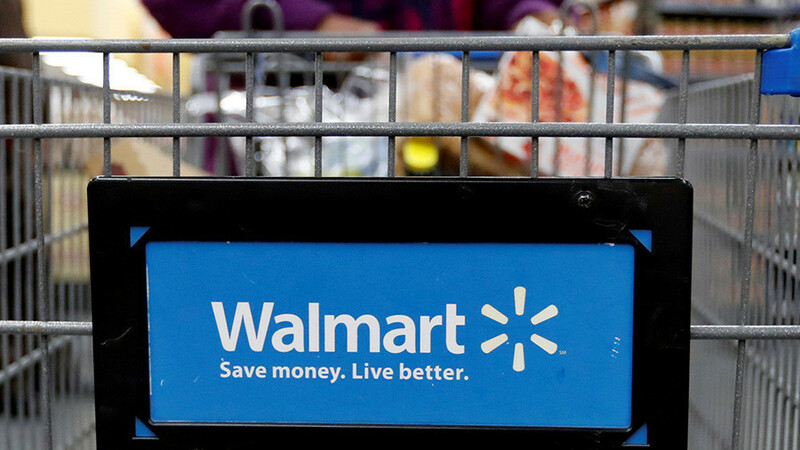 Walmart promises bonuses and then closes stores. Author Donald Jeffries talks wealth inequality in the United States with Sean Stone. And tiny homes are for sale online for just five thousand dollars.